Mystic Multiples, established in 2013, is a full service design & art hybrid studio dedicated to excellence in print. 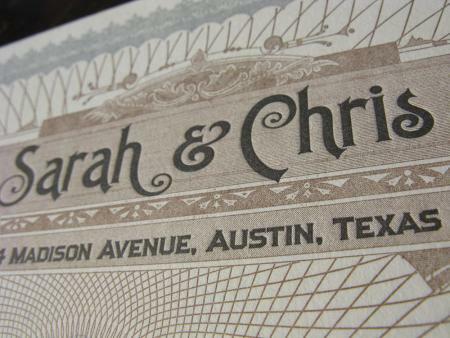 We offer hand-printed ephemera and art to the public at a competitive rate, as well as custom letterpress and risograph printing services. Owner and founder of the studio, James Beard, oversees the day to day operations and printing of our work.